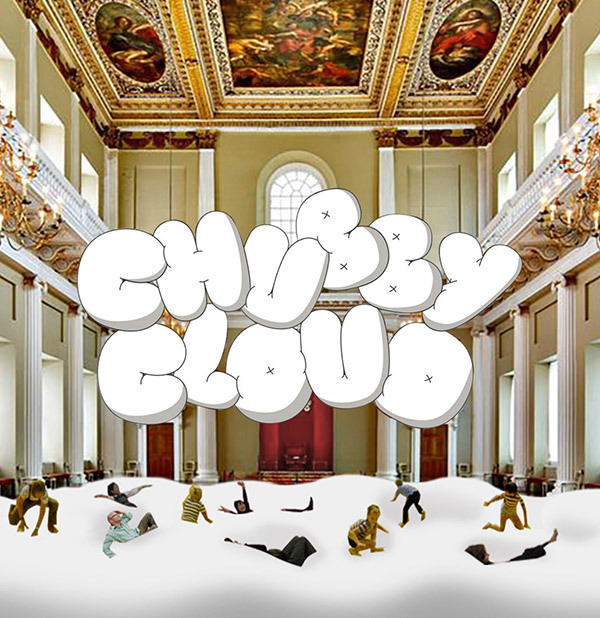 To celebrate London Fashion Week we have created Chubby Cloud. Located at Banqueting House in London from 14th 16th September, visitors will be able to climb on and sink into the worlds largest bean bag under the magnificent Rubens ceiling. This three-day event will also include a series of ticketed talks, meditations and music from celebritiesandindustryexperts. 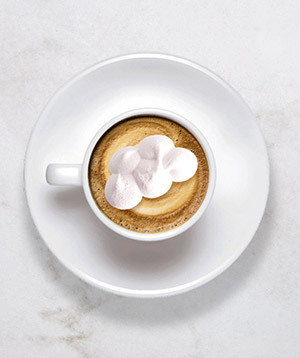 As well as attending events, visitors will also be able to enjoy Chubby Cloud inspired cakes in the Chubby Cloud Caf and visit the Chubby Cloud shop, which will offer the latest Chubby Collection alongside items available exclusively attheevent. Made from squashy quilted leather with oversized piping, the Chubby Collection is a collection of bags, accessories and shoes that are a joy to wear.